Leicester Print Workshop celebrates our 30th Birthday in 2016 with the return of our international miniprint exhibition. 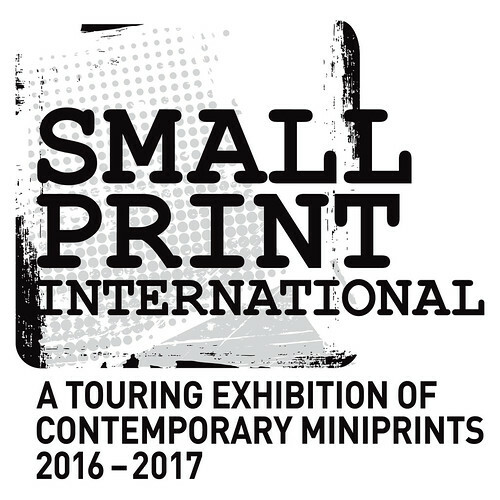 Small Print International is an exhibition of contemporary fine art miniprints. 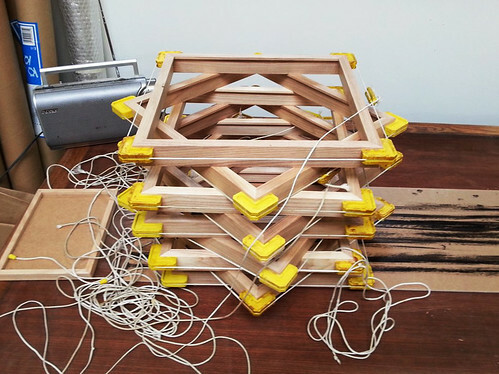 Comprising 150 images that measure no more than 100 square centimetres, every contemporary print process will be welcomed from etching, lithography, letterpress, relief, screenprinting and digital prints. Jennifer Ramkalawon, curator: Western Modern and Contemporary Graphic Works, Dept. of Prints and Drawings, British Museum. Watch this page for more information about our Small Print International programme, to be published soon. Whilst in Leicester Small Print International is accompanied by a programme of exhibitions and events including a symposium on 21st June.